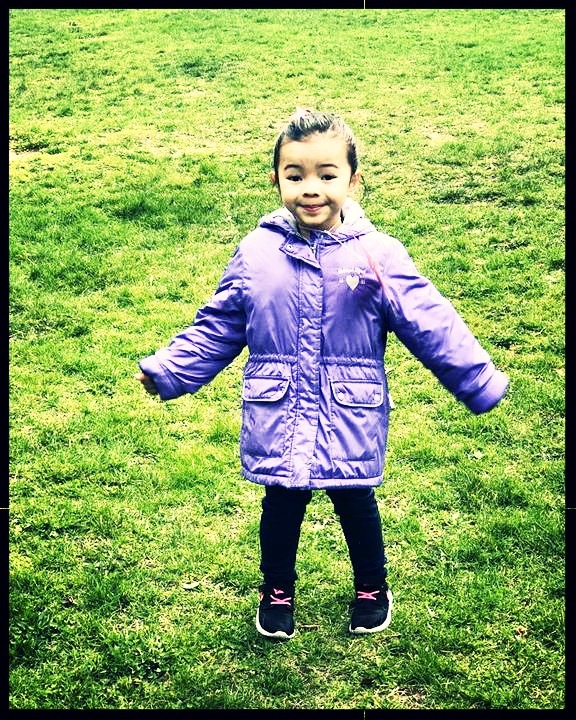 NYISE E-News: Spring has sprung! 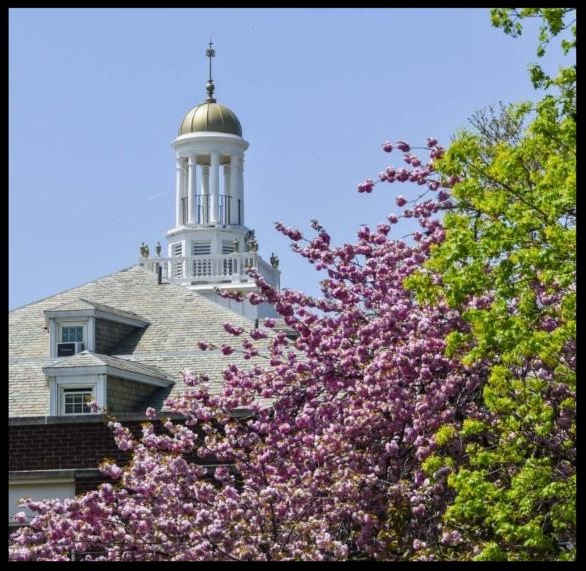 Scholarships, science projects, and sports updates! ﻿ "The mediocre teacher tells. Spring is here and our students couldn't be happier to explore the campus in search of new signs of growth. Right on time for the weekend, today students visited our on-campus greenhouse to plant flowers as gifts for Mother's Day. An interactive hands-on experience, this annual event unofficially marks the beginning of our year-end activities that will conclude with graduation in less than six weeks. It also kicks off our plans for summer, that include Camp Wanaqua and our summer school program that helps ensure students have the support they need to continue to advance academically. We hope you and yours enjoy the weekend and look forward to keeping you posted on all things NYISE related. 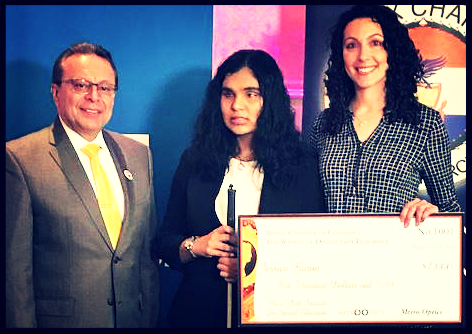 Congratulations to Jessica Karim, who was awarded a Metro Optics scholarship at a recent Bronx Chamber of Commerce Women of Distinction Luncheon. A graduating senior, Jessica will use these fund to help fulfill her dream of attending college this fall. Where will she go? Stay tuned to find out. Click here to watch Jessica's acceptance speech. 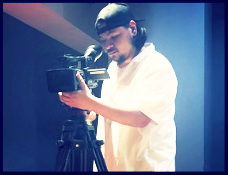 Congratulations to Kevin Figueroa, who completed a 12-week film-making camp for teens at the New York Film Academy in Manhattan. 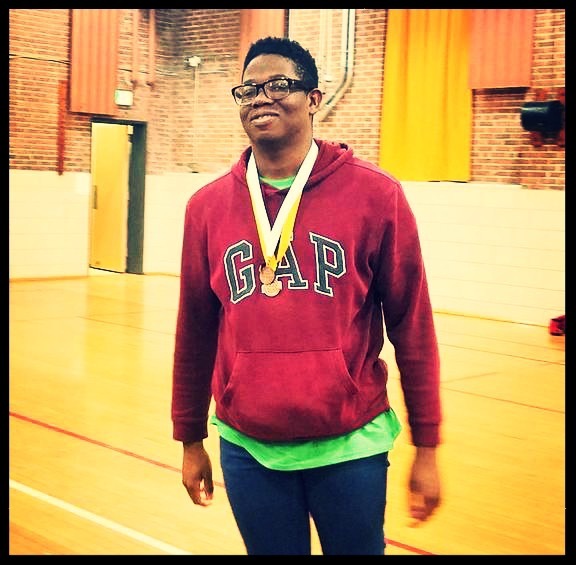 As part of his course work, Kevin made the short film "Beyond the Colors" about a teenage boy who's world changes when he finds a pair of sunglasses. Click here to watch Kevin's film. In honor of Women's History Month, our Student Council organized an assembly and fashion show to celebrate the women teachers who inspire them. 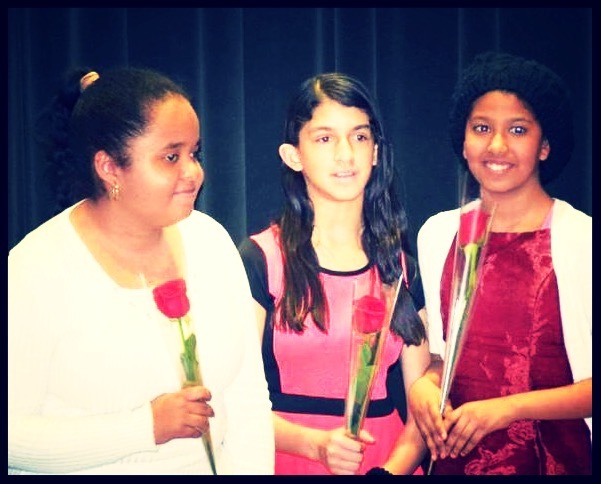 As a token of appreciation, each participant received a rose from guest speakers Dr. Kappen and Schermerhorn teacher Bea Guardino, who spoke to the importance of taking one day at a time and not giving up. As we approach graduation in June, this was an especially memorable event for our seniors as they prepare to embark on the next phase of their lives as young women who will pave the way for generations to come. Click here for more pictures and click here to watch a short assembly highlights video. 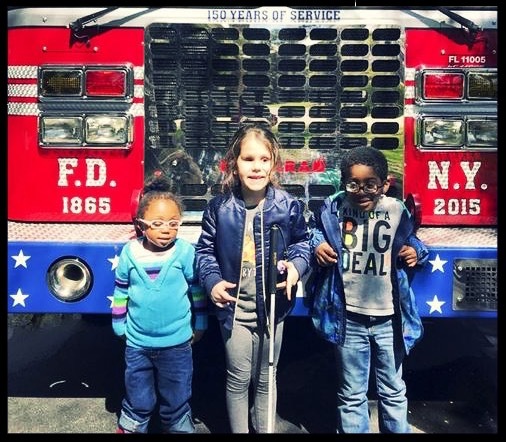 ﻿ Each year, our youngest students take learning out of the classroom and onto our campus to explore firetrucks, ambulances, and police cars as part of our Big Wheels on Campus event. An extension of our curriculum based transportation unit, this experience helps familiarize preschoolers with emergency vehicles and the people who drive them. Aimed at helping make these big vehicles less scary and overwhelming for our little ones, smiles and excitement were abundant throughout the day. As an added benefit, a sentiment of community building naturally occurred between the children and members of the FDNY and NYPD, who shook hands, handed out fire helmets, and shared tips for helping our students stay safe. Click here for Bronx News 12 Coverage. Thank you to all who supported our Athletics Fund and helped make it possible for our Track and Field team to travel to Maryland for the annual Easter Athletics Association for the Blind (EAAB) Track and Field Tournament. Click here for tournament pictures. Competing against six other schools, our girl's team placed second, and our boy's team placed third - three cheers for our NYISE Stars! Providing students with opportunity to get up, get active, and get moving, this year's athletics season will come to a close on May 31 with our annual Sports Awards ceremony. NYISE is the proud recipient of a Whole Kids Foundation Garden Grant that will help us purchase soil, seeds, and supplies for our on-campus garden and greenhouse. The cornerstones of our Garden Program , our garden and greenhouse provide hands-on learning opportunities that teach students about the natural world around them and their place in it. Here they can touch and smell the flowers, sift soil with their hands, and track the growth of plants they have planted themselves. An integral part of our highschool science curriculum, click here to learn more about our Garden Program. 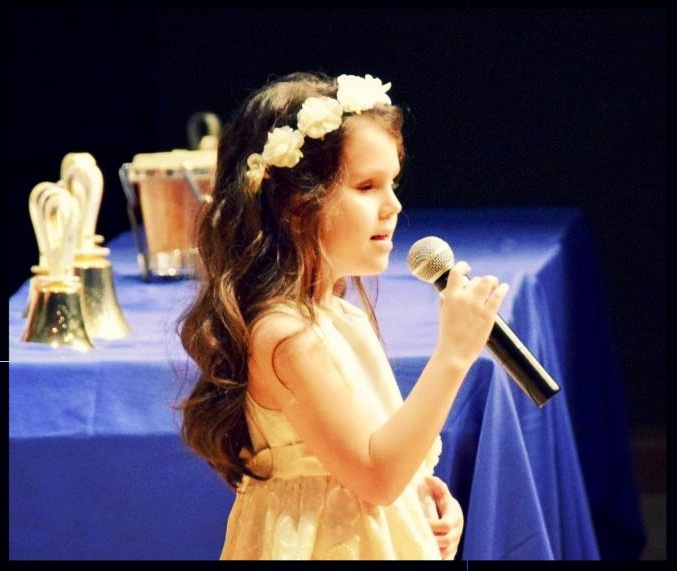 Our music program culminates each year with a spring concert featuring choral and solo performances by K-12 students, including the kindergartener pictured here. A mix of folk songs, classical, and pop music, students delighted in being center stage and performing to the best of their abilities. To watch the complete concert, click here for a listing of all performances, including a special dance performance by Jayden , a high school student in our Schermerhorn program. Science with an emphasis on Global Warming. 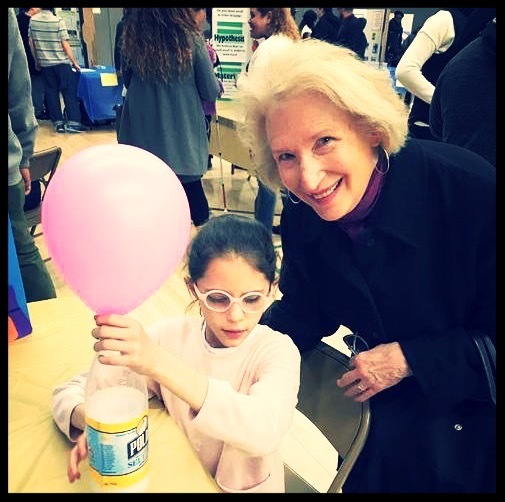 Engaging all of the senses, older students experiments dabbled in robotics, 3-D printing, and DNA extraction, while our youngest students explored air pressure, chemical reactions, and cause and effect. This year we were especially excited that representatives from the Maritime Aquarium were present to teach students about the horseshoe crab found in Pelham Bay and the Long Island Sound. 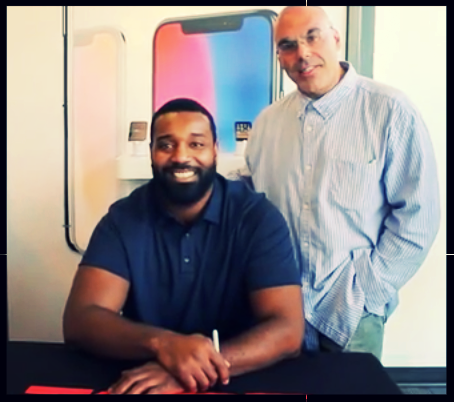 Our very own Anthony Apuzzi caught up with Bronx-born Super Bowl 46 Champion Christopher Lee Canty and asked him to share a few words with our students. A former New York Giant and role model for many aspiring athletes across the country, Mr. Canty grew up in Baychester and was happy to chat with Mr. A to share his thoughts on the importance of education. Click here to watch and listen to what he had to say. We look forward to seeing who Mr. A catches up with next! 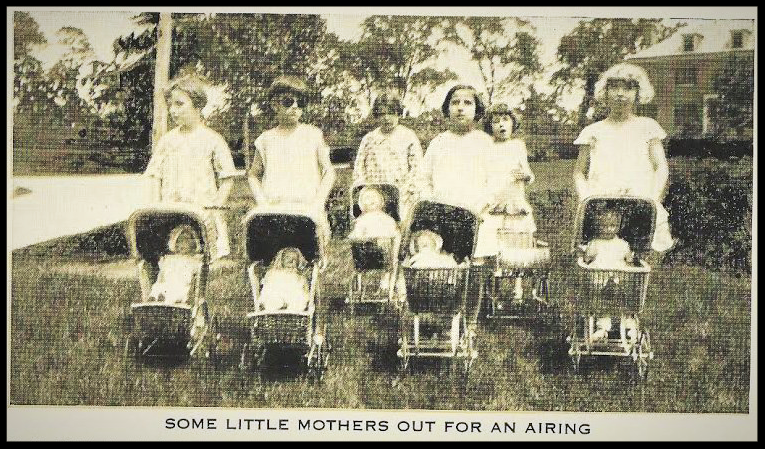 This photo shows six little girls pushing their dolls in strollers. Did these girls grow up to be mothers? If you know the answer to this question, send us an email and let us know. 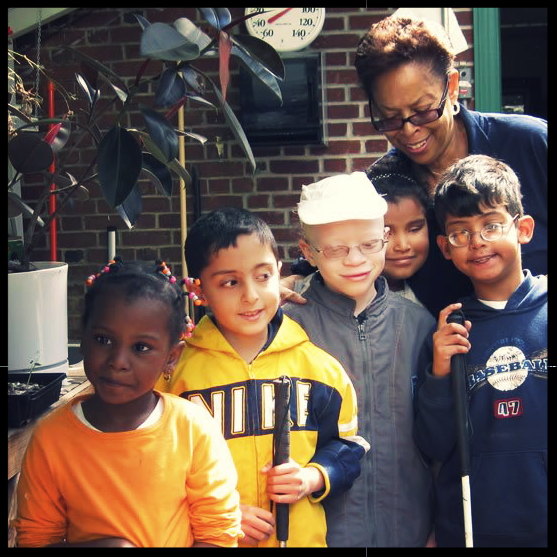 NYISE's programs are made possible in part through the generosity of a diverse community of friends and supporters who value quality educational opportunities for children who are blind or visually impaired, emotionally or learning disabled, and preschoolers who are developmentally delayed. As a 501(c)(3) nonprofit charitable organization, all contributions to NYISE are tax-deductible to the fullest extent allowed by law. ﻿ Amazon Smile: If you shop on Amazon, select the New York Institute for Special Education as your designated charity by visiting: http://smile.amazon.com/ch/13-1740010 . For every eligible purchase you make, Amazon will donate 0.5% of the purchase price to NYISE. To learn more, click here .